Laundry Love gives any who are in need of laundry services or for whom the cost of laundry is a strain on their budgets access to a laundromat at no cost. 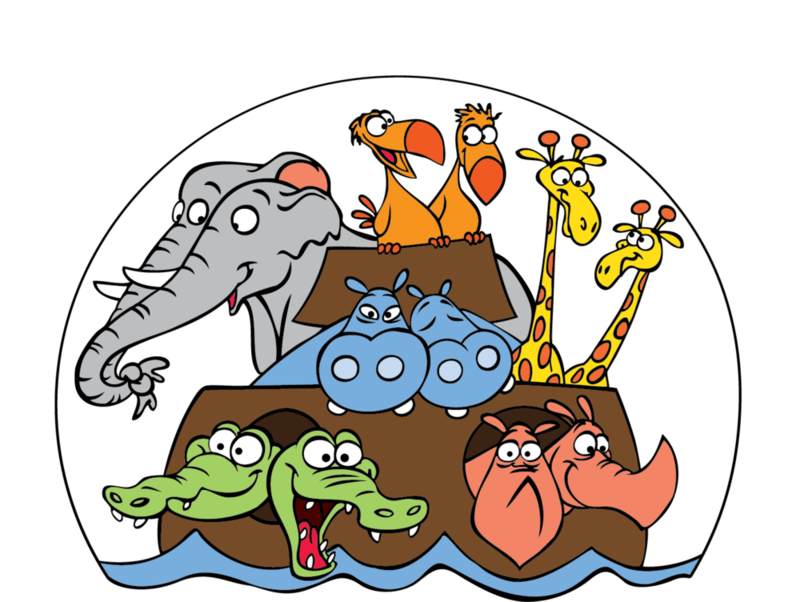 In partnership with St. George's in La Canada, Saint Mark's "takes over" Speed Wash on Foothill Boulevard in Tujunga on the second Wednesday of each month. 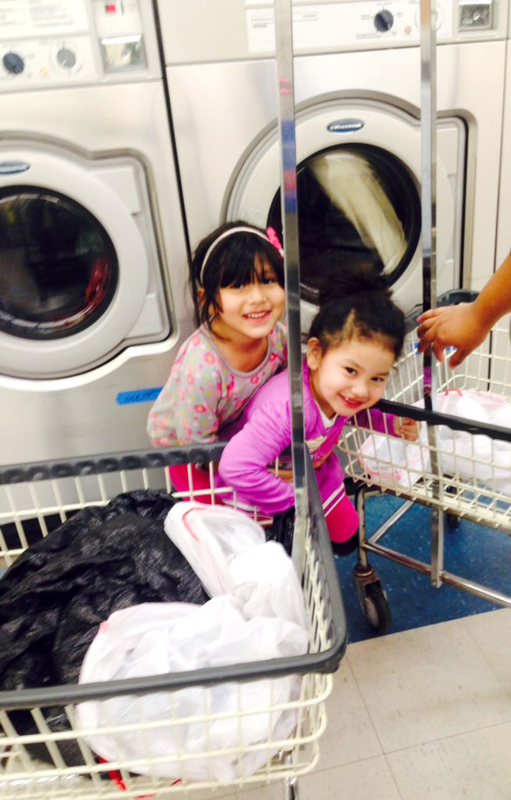 Volunteers arrive at the laundromat by 6 pm and assist our guests with their laundry, which is free to them, until 9 pm. Volunteers assist guests at the washers and dryers. Coordinating volunteers greet and sign in the guests, manage the distribution of quarters, laundry detergent and dryer sheets, prepare and serve simple food while guests wait their turn at the washers and dryers and manage the assignment of machines.